Are you looking for an Android music manager to manage your songs on computer? What a pity that Google haven’t released an iTunes like tool for Android phone users. 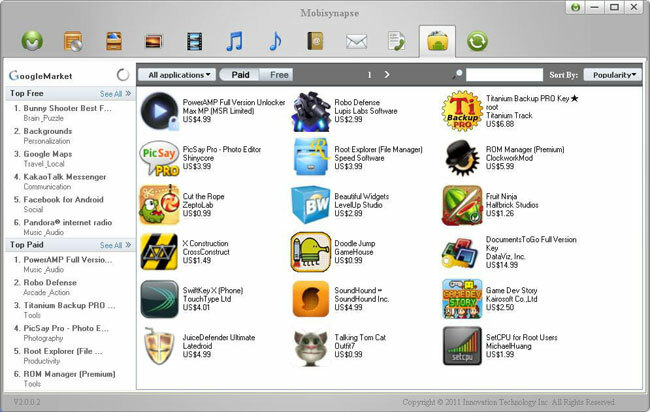 However, the lucky side is that there are many third-party music management software tools for Android. In the following, I’m listing the 10 best ones you might be interested in. You can try the one that’s right for you. 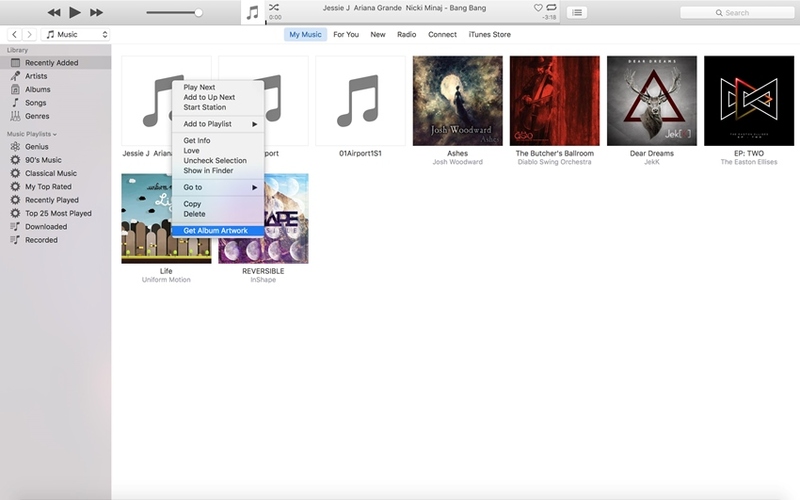 Discover – You can search from the built-in library for your favorite songs. The feature further allows you to download the music! Download – Get all your favorite songs from over 3,000+ websites with the list including names such as YouTube, Spotify, VEVO, etc. Record – Record all the live music from any website and save it to the computer for later use. Transfer –You can move music to iPhone without iTunes and between an iOS device and Android device. Backup – Create a backup of the songs so that you can move it whenever you shift to a new computer or new device. 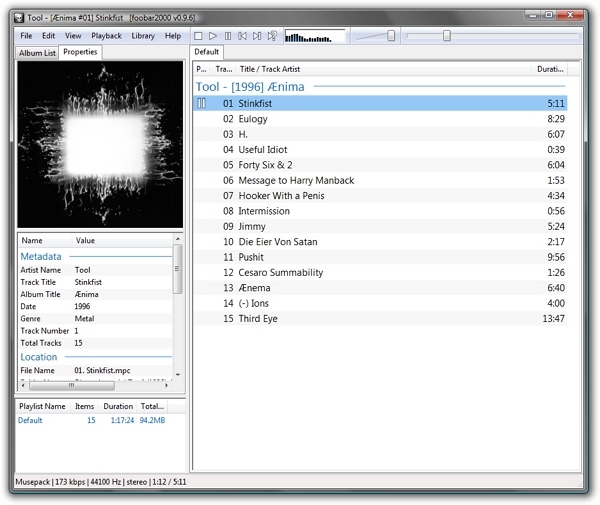 Fix – Fix and repair iTunes library that includes acquiring ID3 details along with album art. You can transfer, add, search, and delete files on the device with ease. You can even convert media files. You can create a backup of the music files so that it will be easy to transfer to another device. 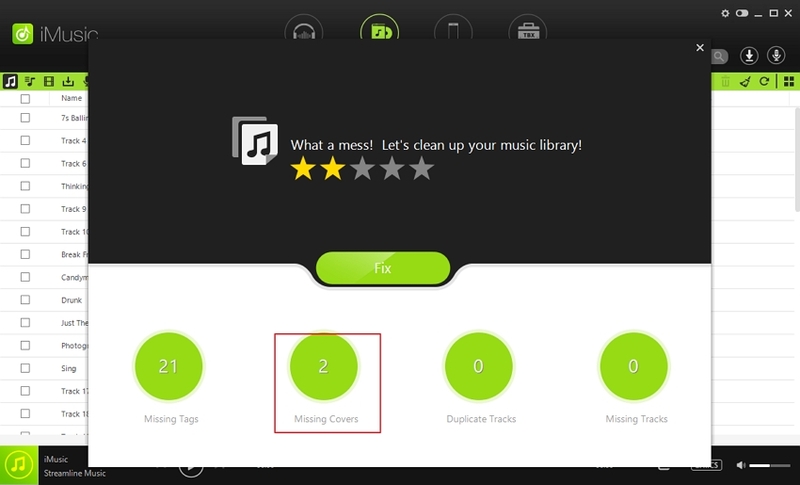 MoboRobo helps you manage all your music files with ease. You can create a backup and even restore devices. 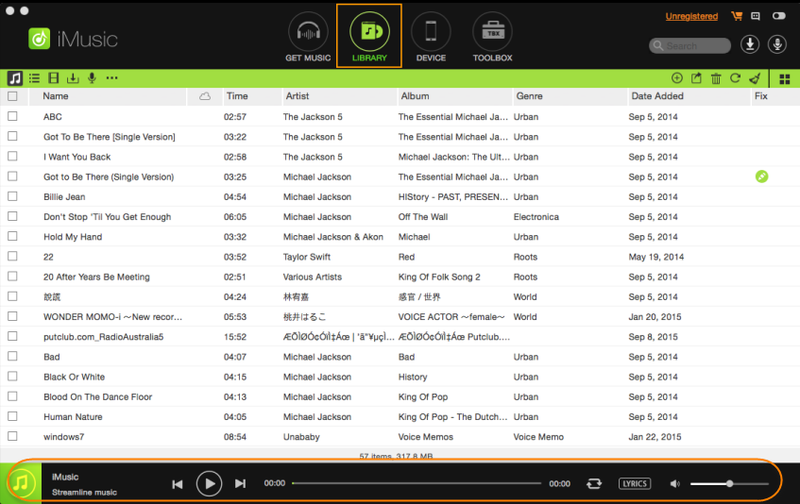 The media management tool is a perfect accessory for all the music listeners. It even allows you to update apps and manage them quickly. You can manage everything on the Android device right from contacts to music and apps. Create backups to use them later. You can even print messages and make calls. Create ringtones from your favorite music and establish multiple connections. Mobogenie allows you to create a backup, restore, manage media files, arrange in order, download files, tidy notifications, and manage messages and contacts. 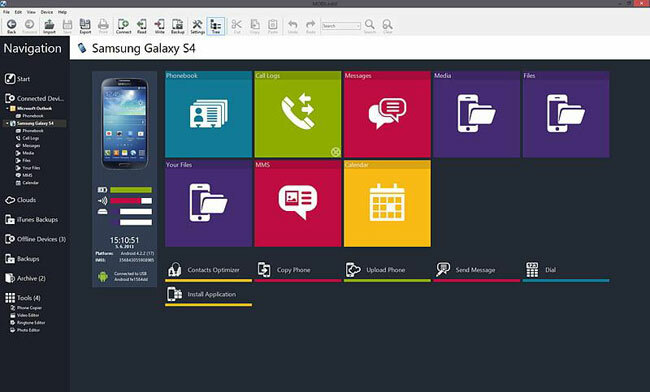 The software allows you to manage all the media files along with other file management features. 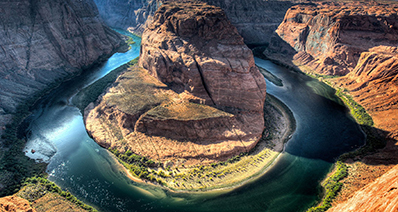 The program works excellently for users with light media management requirement. 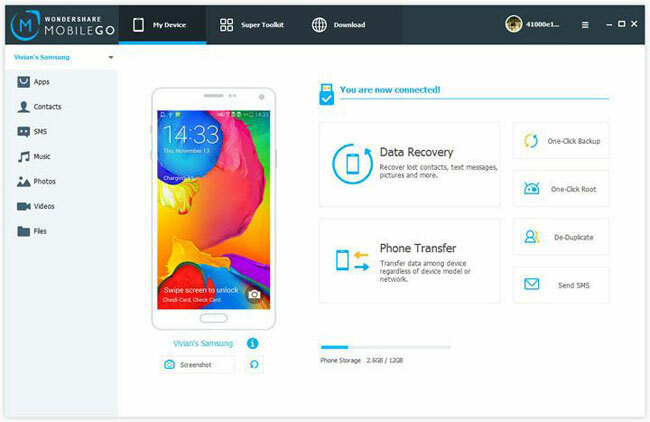 Organize all the data on your Android right from your PC. 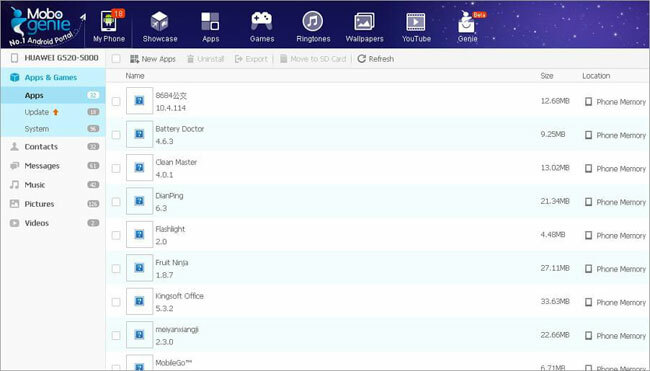 Now arrange all the content, including messages, call logs, contacts, and music files right from your desktop. Transfer files with ease. It even allows you to download apps and update the existing ones. 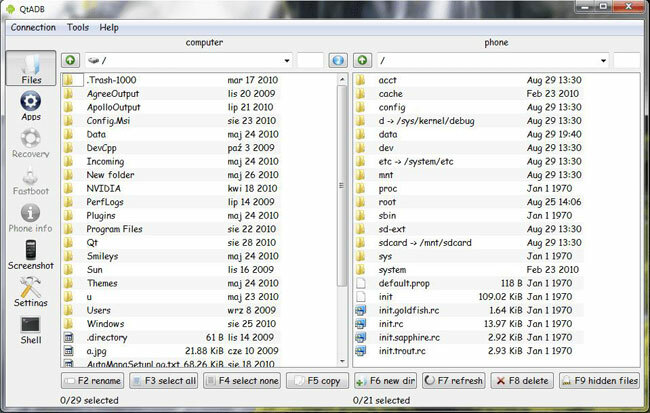 It is an open source desktop manager for Android. It has simple features and yet functions excellently in managing all the data on an Android device with ease. You can even capture screenshots of your device, and share with your friends. 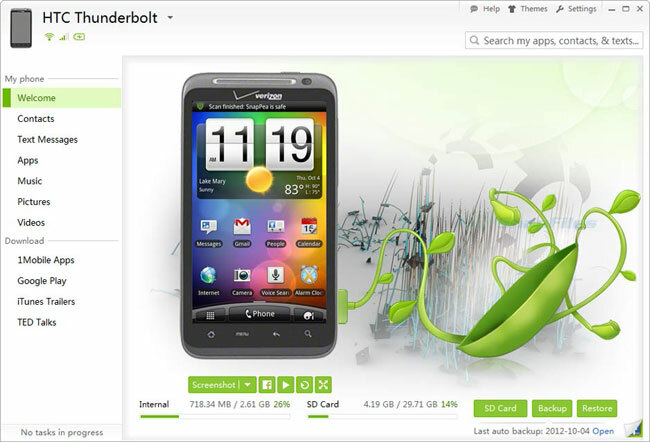 Airdroid provides complete management of Android right from a web browser. It has cool features that are sure to benefit users. You can control your device from a PC. You can send messages, reject calls with a message, manage contacts, and send SMS, app management with installation and removal, music management, create ringtones from your music collections, and even monitor the front and rear camera of the device through the PC. 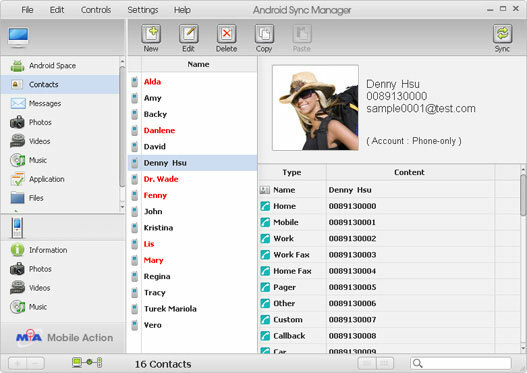 The free PC sync Android manager functions over the Wi-Fi, disabling the use of cables. You can create a backup of contacts, messages, send messages via the PC, import and export pictures, import and export music, organize files across the memory, and powerful file manager.